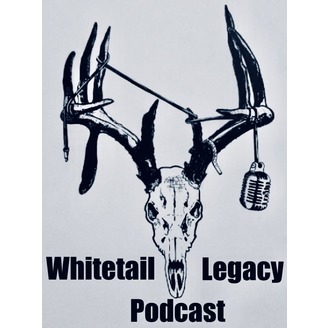 Hunting Podcast telling the untold stories of hunters all across the country. Finding the small time relatable guys that are getting it done year after year. Bringing you tips and tricks on hunting mature whitetails and products that help them succeed. This is for the underdogs of the hunting world. Come on and be apart of this movement. 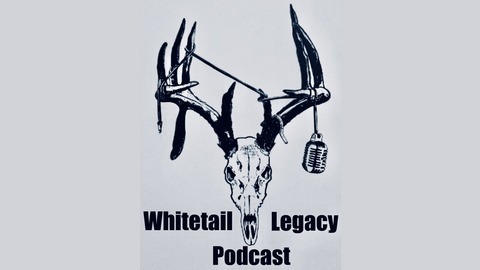 This week’s podcast we are joined by Weston Jenkins, who founded Disabled OutdoorsMen USA. He founded this company as a tribute to his cousin, and wanted to give people the opportunity to be active instead of just looking outside wishing they could do it. Weston has done a lot and created some special memories for some amazing people who want to be like everyone else. Tune in as Weston explains some hunts, gear, and stories about his journey thus far.